New Website for FOV and Webinar! I have started a separate website for patients suffering from floaters and have scheduled two webinars to discuss the treatment of floaters. 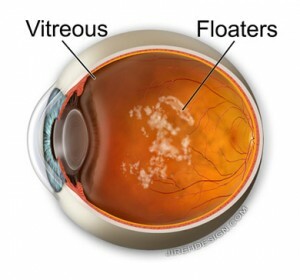 There are many patients who have “floaters” which decrease their vision. “FOV” means “Floater Only Vitrectomy” where a vitrectomy is performed to remove the vitreous, and hence, the disturbing floaters contained within.